BreakThru (Nintendo NES) NEW SEALED H-SEAM, NEAR-MINT VGA 80+, RARE BLACK SEAL!
? BreakThru (Nintendo 1987) AUTHENTIC NES Game Cart Tested Working ? Break Thru Nintendo NES FAST SHIPPING!! 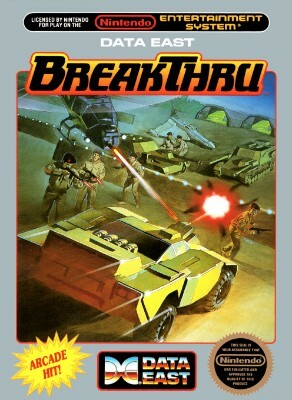 Break Thru (Arcade) Nes! With Case!